Saint Obi tasks movie producers on varieties – Royal Times of Nigeria. 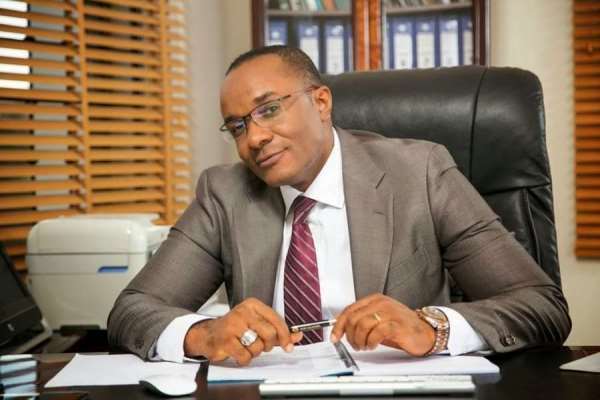 Veteran actor Obinna Nwafor popularly known as Saint Obi, has advised producers to come up with different genres of movies to enable viewers to have choices and make Nollywood more lucrative. “The problem with us is that if it is voodoo, everybody rushes into it; if it is comedy, everybody rushes into comedy,’’ Nwafor told the News Agency of Nigeria (NAN). The actor, who has starred in more than 60 movies, spoke to NAN in Lagos on Friday. According to him, there are many genres of films that will prevent viewers from getting bored. “If you want an action movie, you should have an action movie; if you want a romance movie, you watch it, and if you want a science fiction, you get a science fiction,’’ he said. Nwafor, a theatre art graduate of the University of Jos, said that interesting movies would attract financing because they would widely sell. He noted that poor funding was a major challenge to the development of Nollywood. “Paucity of funds and other factors are militating against the motion picture industry in Nigeria. “Financiers need to understand that movie business is lucrative all over the world. “No matter how bad the economy is, people will watch movies. “People even watch movies more when the economy is bad so as to relax their minds and do away with stress and boredom,’’ Nwafor said. He called on movie producers to come up with good storylines. He noted that Nollywood needed more theatres, and cinemas to show movies and attract more viewership. Nwafor hoped that intensified government efforts to tackle piracy would enable copyright owners to gain from their intellectual properties. Nwafor, also a movie producer and director, came into acting in 1996. He produced his first movie titled “Take Me to Maama” in 2001. Nwafor starred in Candle Light, Sakobi, Goodbye Tomorrow, Heart of Gold, Festival of Fire, Executive Crime, and Last Party, among other movies.